The 88th Annual INMA World Congress of News Media took us to the most talked-about city on Earth. Where the fake flirts with the fearless. Where the social has been anti-social of late. And where quantity has tried (and failed) to thwart quality. News media is renewing with re-discovered relevance worldwide … yet nowhere more so than Washington, D.C.
An intense two-day focus on strategy and trends from the world's top news media companies is the centerpiece of World Congress: the best keynotes, panels, interviews, with a twist of what makes D.C. unique. The unveiling of the 2018 Global Media Awards will take place in a ceremony at the Mead Center. Learn the world's best in growing audience, revenue, and brand. Celebrate and bear witness to the best. Be a part of this global announcement. Best practices in the dynamic new phase for print and the new energy and scientific rigor behind it is the focus of this workshop. Learn more about pricing strategies, algorithms in print ordering and distribution, and print’s centrality to a multi-media company. The global trend toward reader revenue fuels this one-day deep dive into global digital subscription best practices. Discuss the nuances of metered and freemium models with peers and take home ideas you can use immediately. The soupy mix of fake news, the decline of trust, and a public assault on the values behind journalism provides both opportunities and threats to news media companies. In this retreat, learn how companies are fighting back to regain public trust. Imagine 15+ quick, rapid-fire, to-the-point case studies from leading media companies on how to grow audience, revenue, and brand. Take away practical, usable ideas across the a global spectrum of media companies in an interactive setting. In this optional two-day study tour, learn from the likes of the Washington Post, Gannett/USA Today, Politico, The Atlantic, and the D.C. political media scene. Hear briefings in the unique and differentiating environment where innovation thrives. Join INMA on a VIP-guided tour of Washington, D.C.
Vice President Digital Subscriptions, tronc Inc.
Senior Vice President Brand and Strategy, Jagran Prakashan Ltd. 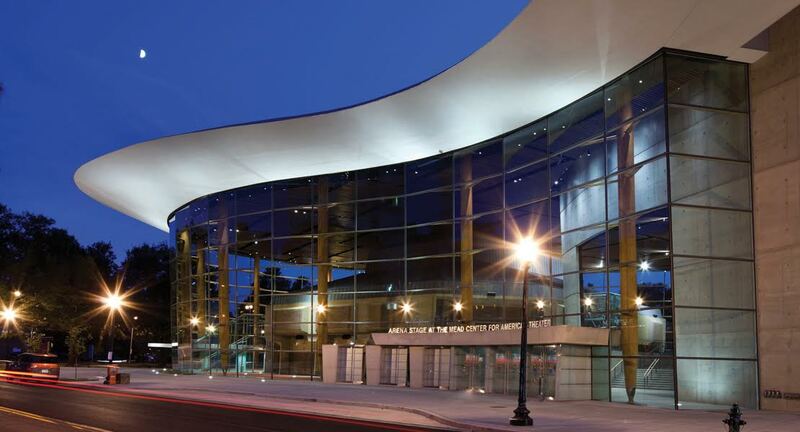 The world-class Mead Center for American Theater in Southwestern Washington, D.C., is a multi-purpose theatrical venue that will house World Congress’ plenary sessions, seminars, and Global Media Awards ceremony. 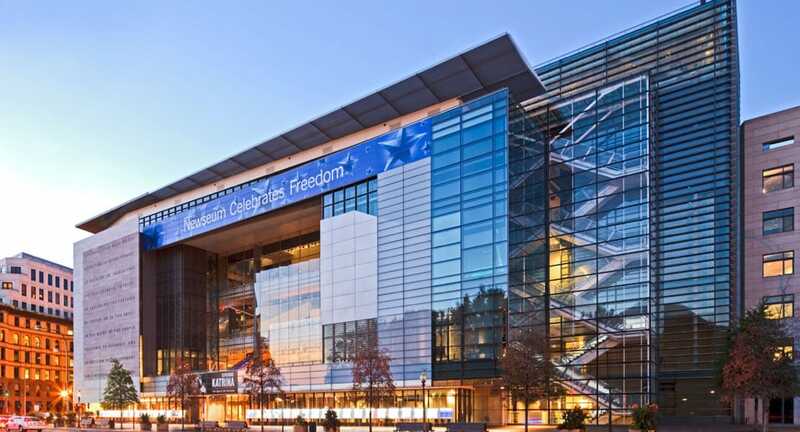 The INMA welcome reception hosted by the Facebook Journalism Project will be held at the Newseum, the world's foremost museum dedicated to journalism excellence and news media. Enjoy a full evening with total access to this dynamic, interactive experience exploring journalism’s past, present, and future. 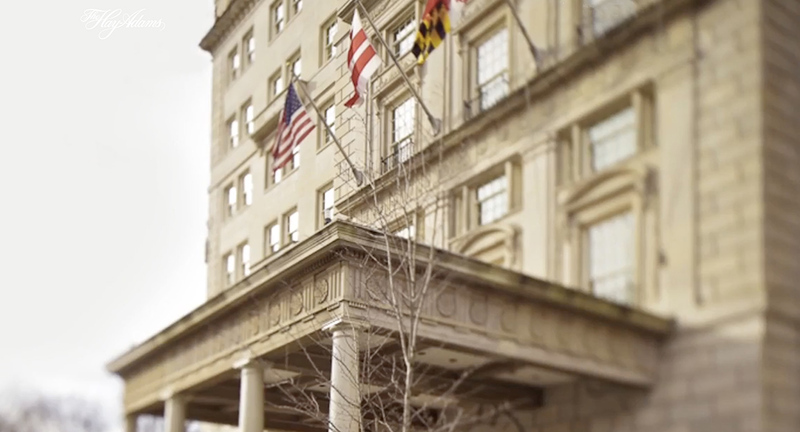 One of the power centers of Washington, D.C., is the famous Hay-Adams Hotel. Conclude World Congress at a closing reception hosted by the Google News Initiative in one of “insider Washington's” most talked-about hotels. Afterward, visit the basement Off The Record bar populated with the capital's famous political cartoonists or venture next door to Layfayette Park (even the White House).